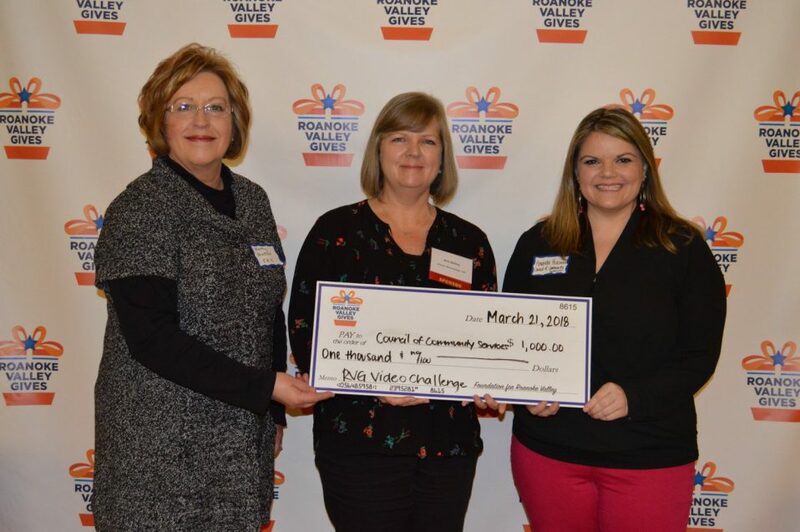 THANK YOU for your generous donation through the Roanoke Valley Gives Campaign! YOU helped us raise over $3,500 in 24-hours! A goal that we didn’t meet last year, but we believed that with a little more effort and your support we could this year. And guess what? TOGETHER, WE DID! 100% Board Support – Achieved! Raise the Bar Challenge – Exceeded 20% increase! Video Challenge – WE WON! We are thrilled with the success of this year’s campaign! Thank you for believing in our work, for being a part of our work, for supporting the people who do the work, and the people who benefit from our work. We take great pride in our mission and our accomplishments and with your help we will continue to rise above the biggest challenges facing our community. Together, we can! Your ticket for the: Together, we did!